An adage that holds true in health care as much as anywhere else says, "People don't care how much you know until they know how much you care." It's a self-evident proposition that should serve as a mantra in modern health care practice, particularly in emergency medicine. Often, the first encounter a patient has with a hospital is the ED. If that experience is constructive, the patient and his family will likely have a positive impression of the hospital. But what makes an experience positive? Three words come to mind: competence, courtesy, and compassion. Patients expect competence and will give you a neutral satisfaction rating if you are competent. Add courtesy and you will get a satisfactory rating. Add compassion and patients will be very satisfied. 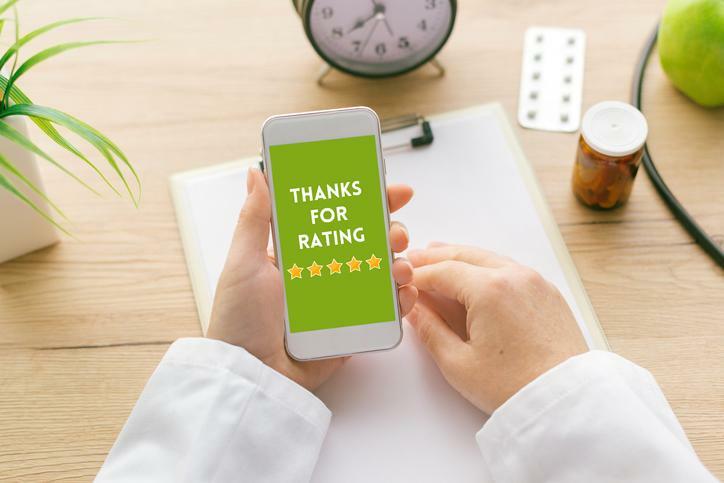 Good patient satisfaction comes with benefits for the staff as well, including the potential to improve staff satisfaction and quality care, reduce provider malpractice risk, and increase hospital financial growth. One study even showed that improved patient satisfaction led to a reduction in turnover. As a provider, you bear the primary responsibility for establishing a customer satisfaction atmosphere in your ED. Patient satisfaction does not necessarily equate to what we think of as “customer service" in the retail sense. In fact, customer service could actually be detrimental to patient care. "It’s absurd to cater to all requests when in health care in the same fashion as a car dealership or gourmet restaurant," said Jeffry McWilliams, an ED physician writing for KevinMD. "I agree that this could result in detrimental health care. Giving antibiotics and performing invasive tests simply because 'it’s what the patient wants' is ridiculous." According to McWilliams, customer service in a health care setting means spending ample time with each patient, treating him with respect and courtesy. It's more a matter of communicating with the patient effectively than focusing on service. "It’s naive to just assume that a properly informed patient will give a poor rating to an institution or provider because every initial request was not catered to," McWilliams said. A more balanced view may be to consider the person both as a patient and customer. "Each person who comes to the ED has a component of both patient and customer," said Mark Olivier, MD, risk management medical advisor for SCP. "The more vertical a person is, the more he is a customer. The more horizontal the person, the more he is a patient. "We must recognize that each person has some component of both. By acknowledging the person is a customer, as well as a patient, we uphold his right to personalized service and, hopefully, meet his expectations." 75 percent of dissatisfied health care consumers talk about it, and will tell nine family members or friends. In an ED, it's not always possible to ensure patients are well satisfied. Factors like overcrowding, lengthy wait times, lack of an established provider-patient relationship, or lack of privacy can all leave the patient feeling less than pleased with his experience. Despite factors that work against ensuring our patients are satisfied, we should strive to create an environment that stimulates improvement. Dignity. Patients who are treated with respect and who are invited to partner in their health care decisions report greater satisfaction. Watch for nonverbal cues. Remember that nonverbal cues and tone constitute about 80 to 85 percent of communication. We began this post by citing one time-honored adage. Let's close with another that deserves equal standing. It comes from a speech given by Dr. Francis W. Peabody to the students at Harvard Medical School on October 21, 1926. He said, "[T]he secret of the care of the patient is in caring for the patient." Those are words to live by. If, as providers, we take them to heart, we can rest assured that even more patients will leave our care feeling very satisfied. Are you considering a career change to hospital-based medicine?